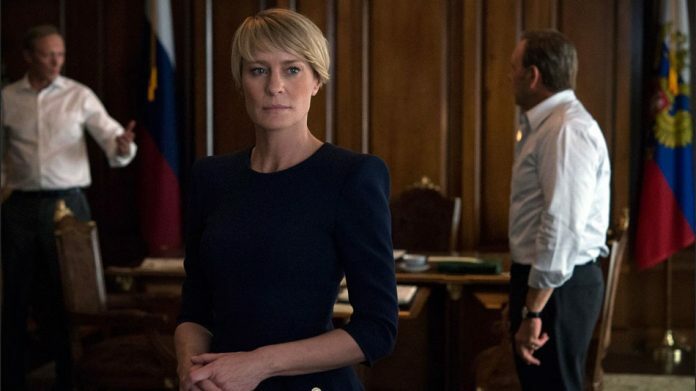 Netflix has released the trailer for the final season of the popular political drama “House of Cards,” highlighting Robin Wright’s character, Claire Underwood, as she takes on the lead role as the president of the United States. The new trailer comes months after the streaming giant removed the show’s former lead star Kevin Spacey following allegations of sexual assault that were thrown against him. 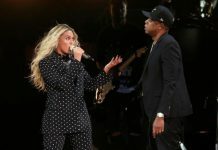 The trailer, which was revealed Sunday night during the 90th Academy Awards, showed various rooms in the White House filled with employees, before going into the presidential office, where Wright was sitting behind a desk. Wright’s Underwood is the former wife of the former U.S. President in the show, Frank Underwood, which Spacey portrayed for five seasons before he was booted out. In October, actor Anthony Rapp revealed to BuzzFeed News that the then 26-year-old Spacey had allegedly made unwanted sexual advances on him years, ago, when he was only 14 years old. Following Rapp’s revelation, several other men have come out accusing the 58-year-old Spacey of sexual misconduct. Following the news of Rapp’s accusations, Spacey went to Twitter to apologize to Rapp for the “deeply inappropriate drunken behavior.” He also used the opportunity to come out as gay, a decision that was not met positively by fans and critics, as it appeared that Spacey was trying to dodge the sexual allegations by announcing his homosexuality. Netflix responded to the controversy by firing Spacy from the highly acclaimed show. The streaming company also announced that the sixth season of “House of Cards” will be its last, but clarified that that decision has been made months prior to the allegations to Spacey. The production of the show went on hiatus for a couple of months in order to address any concerns among the cast and the crew. Filming season 6 resumed in January, with veteran actors Diane Lane and Greg Kinnear being added to the cast.